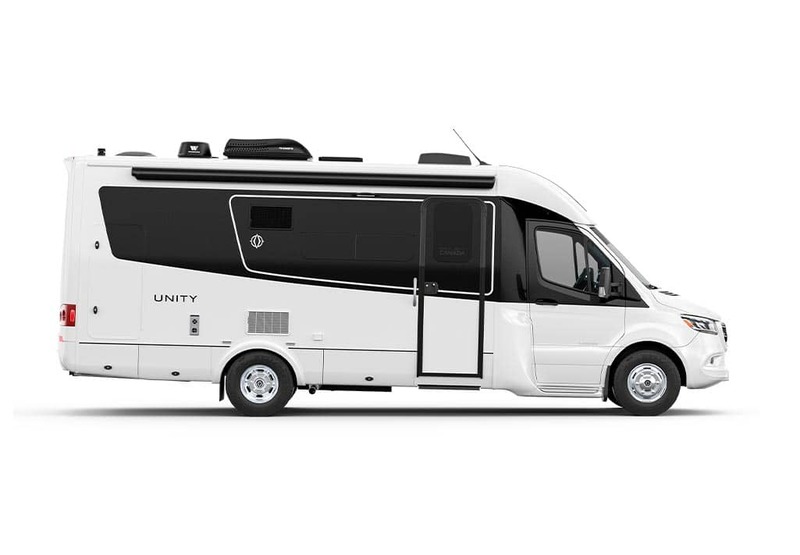 A game-changer from the chassis up, the all-new Wonder Class C RV by Leisure Travel Vans is packed with smarter space solutions that combine superior design with innovative functionality, allowing you the freedom to go wherever your wonders may lead you. One Floor. Many Plans. Endless Roads to Explore. 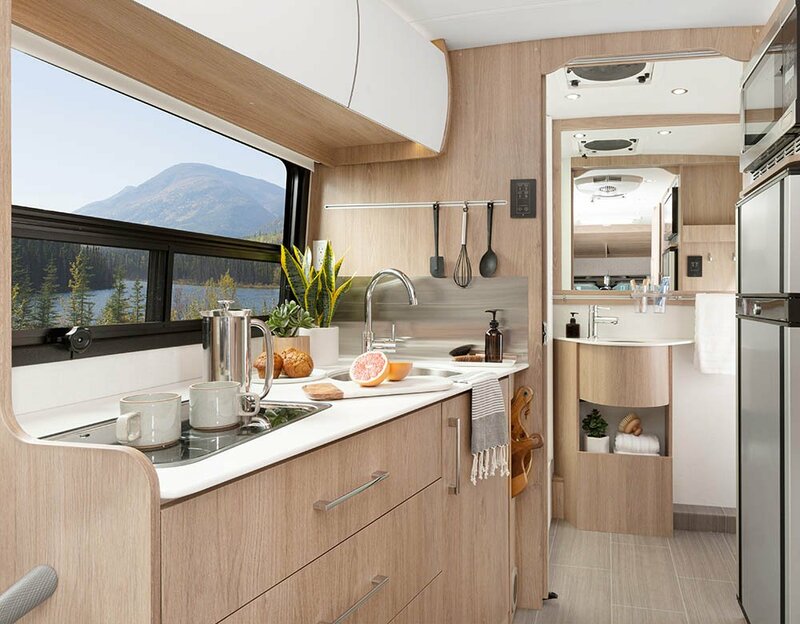 From the queen-size Murphy Bed or Twin Beds to the abundance of interior and exterior storage, every inch is utilized to its maximum potential in the Wonder. 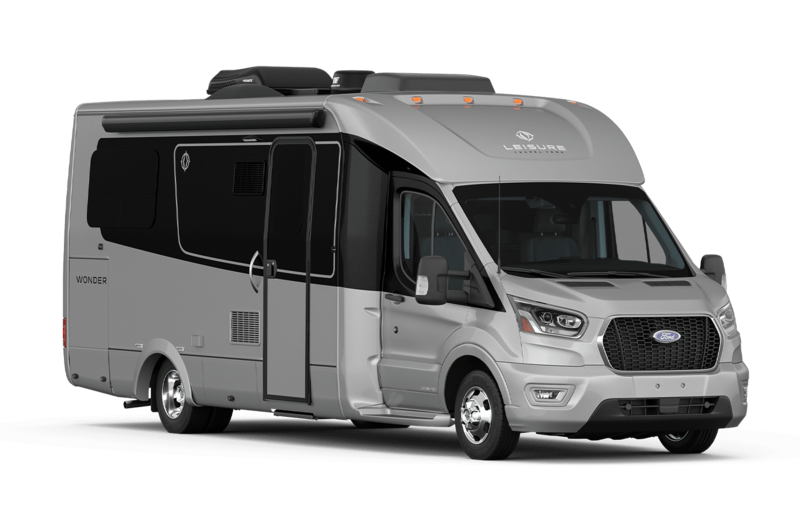 New for 2019, the Wonder features three unique floorplans to suit your traveling lifestyle. The Wonder's stylish interior is matched by its sleek exterior body featuring contoured sidewalls, a fibreglass flex roof, and aerodynamic, integrated front and rear fiberglass caps. 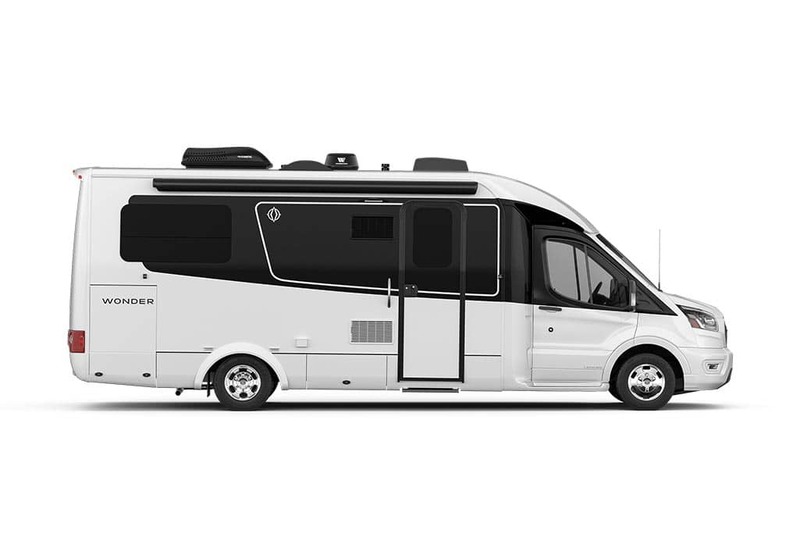 New for 2019, the Wonder is now available in seven stunning exterior colours. Immerse yourself in the Wonder. Immerse yourself in the LTV Wonder by taking a virtual tour of the interior or view the Wonder’s exterior in full 360°. From high-end Ultraleather™ upholstery to fine fabrics, the Wonder is finished in the highest quality materials. With a variety of décor options available, you can customize the Wonder RV to suit your unique style. 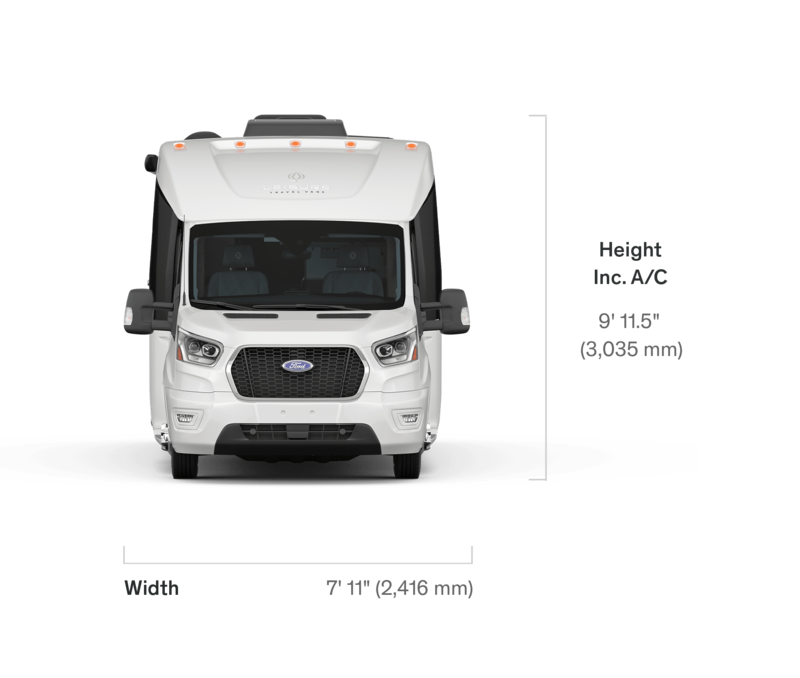 Explore the specifications of the Wonder Class B+ RV. From the Ford Transit Chassis to the abundance of standard and optional features, you will be amazing at what our designers were able to fit in under 25'.